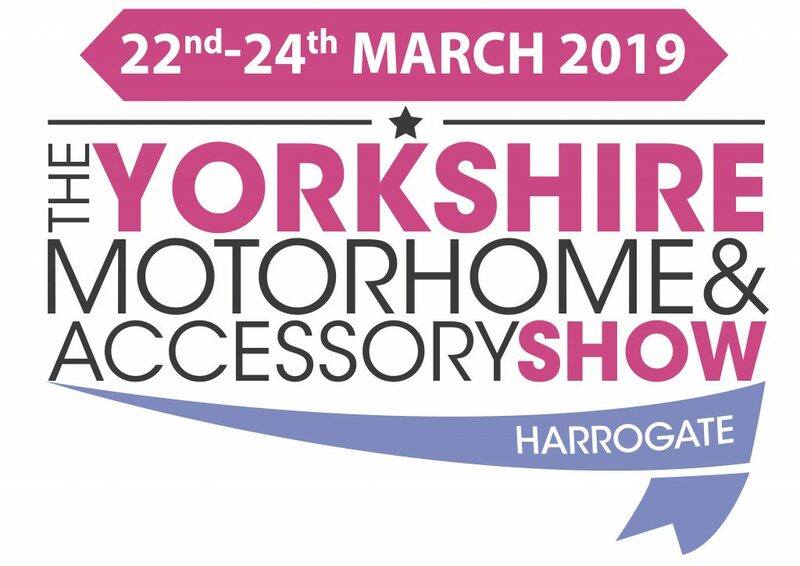 The Yorkshire Motorhome and Accessory Show is a day visitor only event which takes place at the Great Yorkshire Showground in Harrogate each March. Visitors can expect a choice of 300+ motorhomes and campervans on sale from many of the UK’s leading dealers. Shoppers will also be able enjoy free seminars, free motorhome manoeuvring courses and the chance to stock up on thousands of accessories from the 120 exhibitors situated amongst indoor and outdoor trading areas.